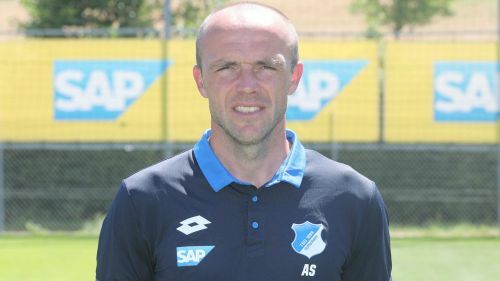 Hoffenheim have announced that Alfred Schreuder will take over as head coach from the start of next season. The 46-year-old has agreed a three-year contract with the Bundesliga club, where he was assistant coach from October 2015 until January last year. Schreuder will succeed Julian Nagelsmann, who will take charge of RB Leipzig after 2018-19. "I'm aware of the great challenge, but that's exactly what I find particularly appealing," Schreuder, who is Ajax assistant, told Hoffenheim's website. "During my first spell, not just the club but the whole region became very dear to me, and I'm pleased, of course, that my family will join me on my return. "I thank Ajax and, above all, sporting director Marc Overmars for their cooperation, understanding and fulfilment of my request for a change. "I was offered a great opportunity and I coached a young, motivated and highly talented team that has accepted and implemented our ideas." Hoffenheim sit ninth in the Bundesliga after 26 matches. Julian Nagelsmann: Is Mini-Mourinho worth the hype?